Adhesive application systems for making sandwich panels. 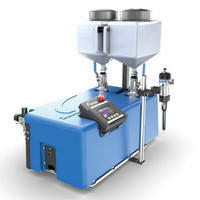 Metering, mixing & resin dispensing equipment for potting and encapsulation. 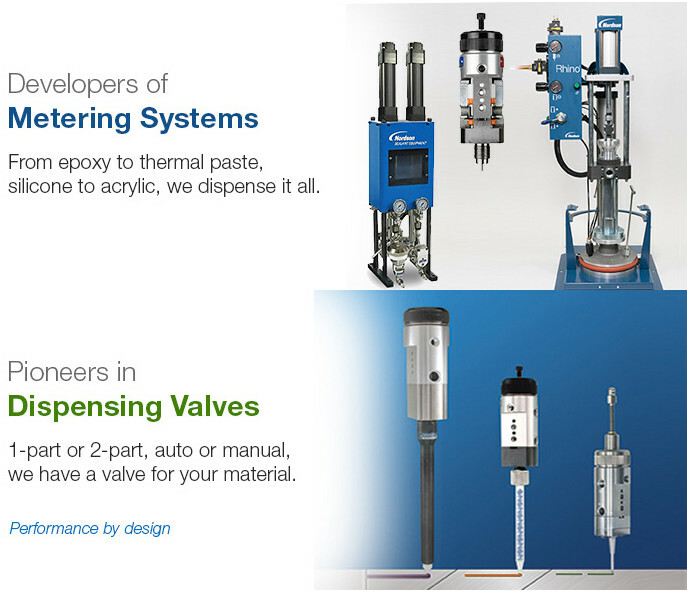 Meter mix & dispense liquids for industrial applications. 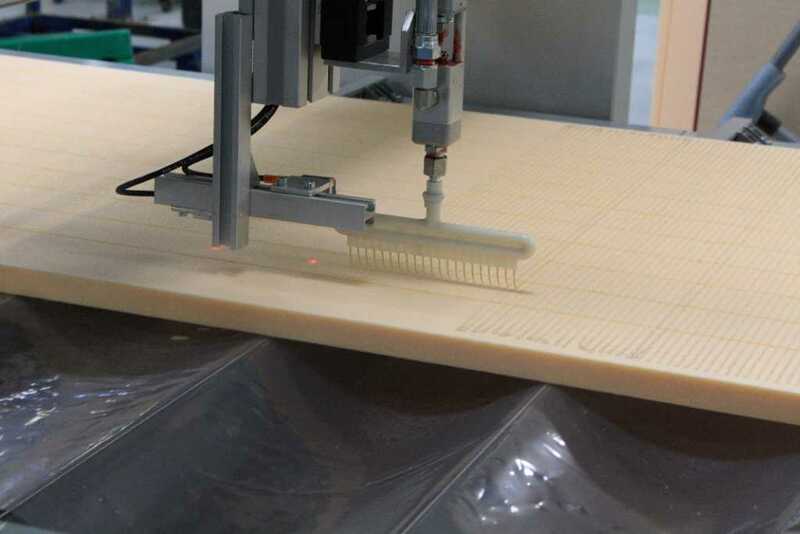 Experts in providing solutions for dispensing and application of adhesives, resins and sealants, whether that be a dispensing a single drop of liquid or a bead of sealant, shots of silicone potting compounds for electronic encapsulation or bulk spreading a 2K PU adhesive to make a sandwich panels. We have solutions for metering dispensing and application equipment for 1K, 2K and multi-component resin and adhesive such as; Polyurethane, Epoxy, Silicone, MS-Polymer, MMA, Polysulphide, EPI, Carbamide, Resorcinol & Melamine. We also offer a wide range industrial coating, spraying and pumping systems for materials such as grease, oils, paints, inks as well many other chemicals and fluids. We will work with you to find the right solution for your application, which if needed we can then tailor to your needs be it a stand-alone manual system, precision dispensing robot, fully automated production line or fluid transfer system. 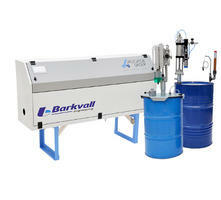 Manual and automatic high capacity glue spreading equipment for 1, 2 & 3 part adhesive and epoxy resin. Used for manufacturing small to large size sandwich panels as well as other beading, sealing and filling applications. Precise metering & shot dispensing of 1 & 2 part (2K) adhesives, resins & sealants, even with viscous high abrasive filled materials. 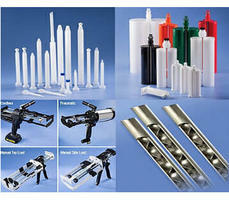 For applications such as potting & encapsulation, beading and gasketing, moulding, sealing & bonding. 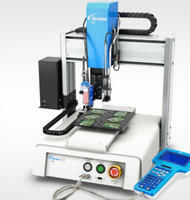 High precision XYZ tabletop dispensing robots and cartesian gantry systems. We can Integrate our dispensing robots as a turn-key solution with any of our dispensing equipment or with your existing dispensing system. Two part industrial mixing systems for accurate, cost effective mixing. Solutions include Plastic Disposable Spiral Mixers, 2K cartridges & Cartridge Dispensers as well as Plastic and Stainless Steel Inline Pipe Static Mixers & Mixer Elements.